Whey Protein with added Colostrum is minimally processed to keep the integrity and quality of the protein. Whey Protein helps supplement necessary amino acids to help repair our bodies. 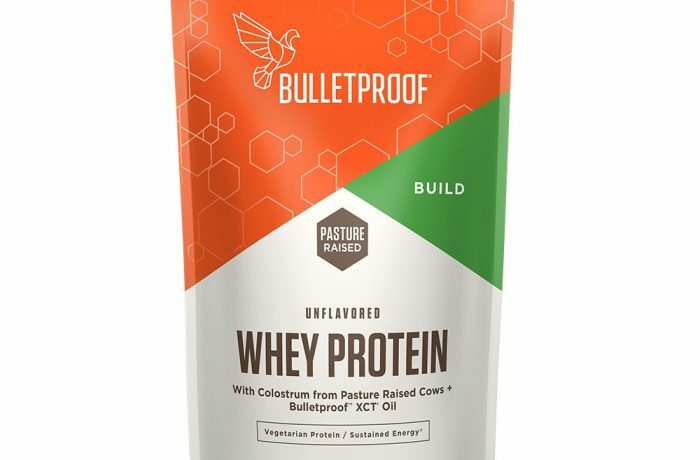 Upgraded Whey is tested for heavy metals and environmental toxins.The cows that made the milk source of the whey are pasture-raised. Hydrolyzed dairy protein powder is inferior to the intact protein molecules found in Upgraded Whey. They're poorly absorbed, they taste awful, and they cost several times more. Upgraded Whey is more bioavailable and is absorbed easily by your body to fuel muscle growth and support your immune system. Come check out our sources and learn more about the benefits of Upgraded Whey! Efficacy of a whey protein concentrate on the inhibition of stomach ulcerative lesions caused by ethanol ingestion. Health of finishing steers: effects on performance, carcass traits, and meat tenderness.